Aviator is the ultimate setting to experience the 2018 Farnborough International Airshow with unrivalled views of the air displays and award winning drinking & dining. For those guests not staying, please note that parking is not guaranteed and will be charged at £30 per day. 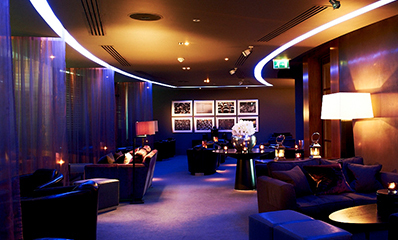 stylish surroundings of Sky Bar. 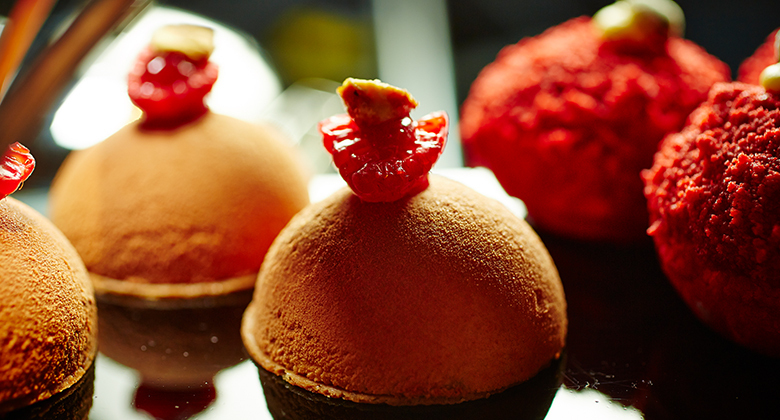 Enhance your experience and upgrade to Champagne Afternoon Tea for £45 per person. inspired by fresh, local ingredients. Sky Bar is the place to go for signature drinks and cocktails with panoramic views of the Airshow. 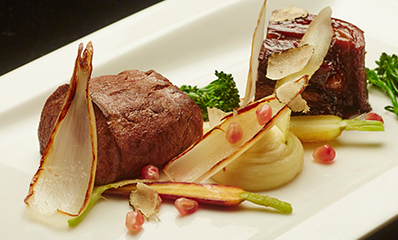 Perfect for a quick pit stop during the Show, One Eleven serves up all-American favourites.